With the wave of female rap taking off, we can't forget about Atlanta's Lightskin Keisha. She drops off "Treadmill" featuring production by Wili Hendrix. The spitter is full of personality that doesn't miss her flows. 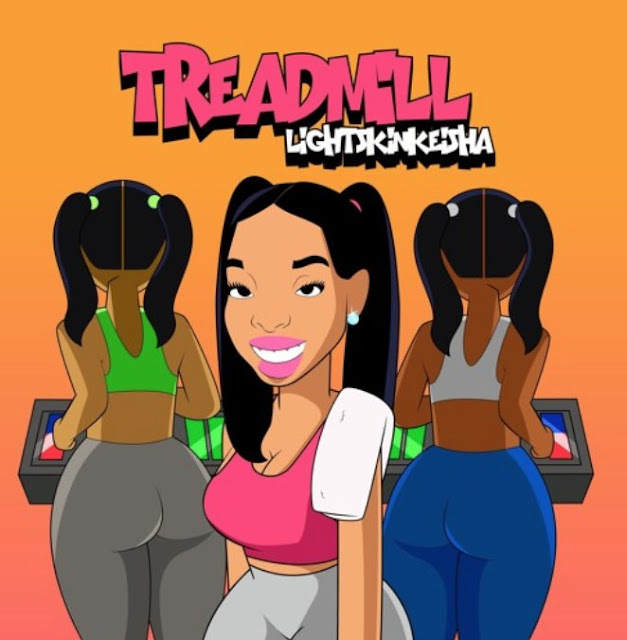 Lightskin Keisha shares the first installment on the Treadmill animated series along with the track.